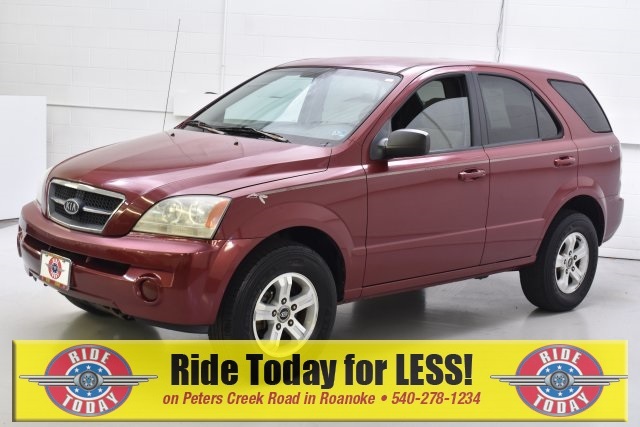 Maroon 2005 Kia Sorento LX RWD 5-Speed 3.5L V6 DOHC 24V Recent Oil Change, Full Inspection Completed, Fully Detailed, 4-Wheel Disc Brakes, 7.0JJ x 16" Styled Steel Wheels, 8 Speakers, AM/FM radio, AM/FM/CD Stereo, Bumpers: body-color, CD player, Double Raschel Cloth Seat Trim, Driver door bin, Driver vanity mirror, Dual front impact airbags, Front anti-roll bar, Front Bucket Seats, Front Center Armrest w/Storage, Front reading lights, Front wheel independent suspension, Heated door mirrors, Illuminated entry, Occupant sensing airbag, Overhead airbag, Overhead console, Passenger door bin, Passenger vanity mirror, Power door mirrors, Power steering, Power windows, Rear anti-roll bar, Rear seat center armrest, Speed control, Speed-sensing steering, Split folding rear seat, Tachometer, Tilt steering wheel. 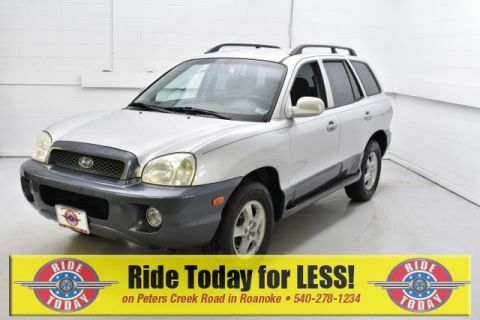 Odometer is 31269 miles below market average! 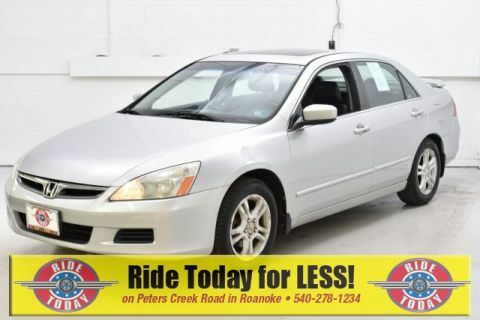 Ride Today Cars is your best source for Used Cars in Roanoke and Most of our in-stock vehicles are never more than $9,990*, you’re sure to find a Car, Truck, Van or SUV to fit your budget. 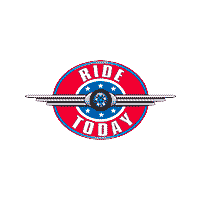 By offering non-reconditioned, AS-IS vehicles we keep our prices low and fair to everyone! Plus most of our vehicles carry a 90-Day, 3,000 Mile Repair Assistance Program* to give you peace of mind. 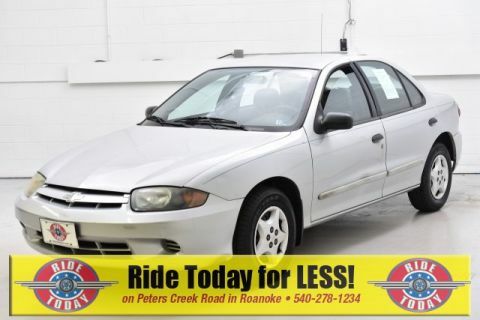 Just find the car you want at the price you can afford and RIDE TODAY!